Nintendo is once again holding world championship tournaments at E3. Unlike last year where they took up valuable Treehouse Live time during the E3 show, this year the Super Smash Bros. Ultimate and Splatoon 2 World Championships will take place before E3, on Saturday June 8, 2019. Players from around the globe will face of in these exciting tournaments! Of course, anything involving Nintendo leads to speculation. Since Nintendo has positioned these tournaments ahead of the E3 week, that left us wondering why. Perhaps they just have too many games to showcase at this year’s show that they didn’t want to air the tournaments during the Treehouse Live segments. Or, perhaps they’re planning other live events during the week of E3. We’ll have to wait a bit longer to find out their finalized plans! After weeks of qualifiers and regional finals, the winners of the Splatoon 2 North America Inkling Open 2019 and the Super Smash Bros. Ultimate North America Open 2019 tournaments were just crowned at the PAX East video game convention in Boston. The four-player team FTWIN splatted its way to victory in the Splatoon 2 final event, while the three-person team from the Southeast region of the U.S., composed of Wrath, Devonte and Poltergust, smashed their opponents to emerge as the victors in the Super Smash Bros. Ultimate finals. Poltergust won the final match using Yoshi. But the finals at PAX East are not the end for this exciting series of Nintendo Switchtournaments. The winners of these tournaments will now head to Los Angeles to represent North America in the global championships for both Splatoon 2 and Super Smash Bros. Ultimate. The epic team-based Super Smash Bros. 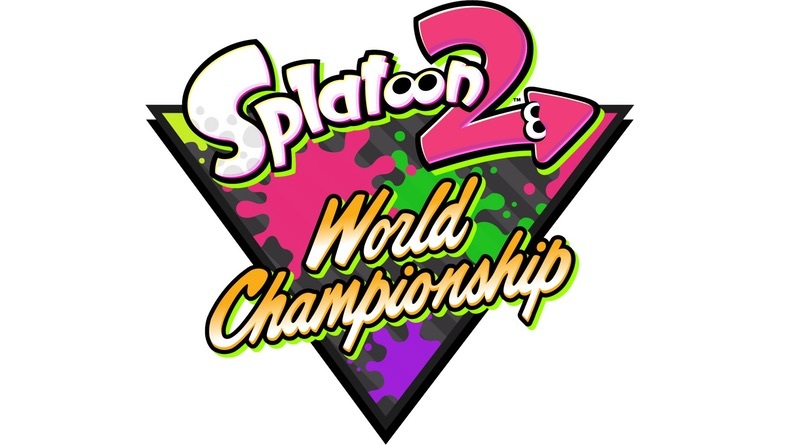 Ultimate World Championship 2019 3v3 and the Splatoon 2 World Championship 2019 tournaments will take place on Saturday, June 8, in Los Angeles. Both events will feature players from North America, Europe, Japan and Australia/New Zealand. More details about this exciting event, including how to attend or watch live online, will be revealed in the future. Keep an eye on e3.nintendo.com for more information.